There goes my hopes of driving around in a nice Aries coupe lol. 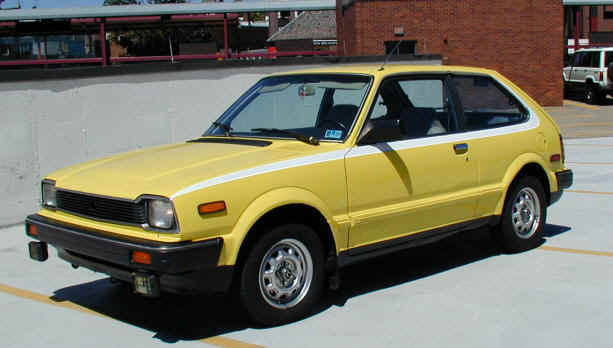 (Edit) I'd just like to point out that the car below (Dodge Omni) is not a K-Car. c'mon, you know me better than that. It would be an option. I've never even heard of K-cars, and they look boxy and plain, but several people seem excited about them. Didn't expect that. I will say that this week's car has been decided already, and that I think it will surprise those who are seeing a pattern. I don't remember who said this, but someone said that with all the sort of "cool" cars being made into Blockland (Chargers, Challengers, R34 GT-Rs etc etc) that "normal" cars often get overlooked. 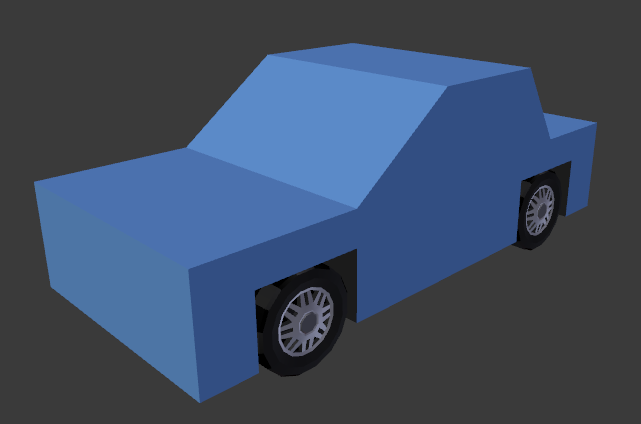 Thus it's nice to see just a plain, normal car being made for Blockland every now and then (or in your case almost mass producing them). I can't speak for why everyone else is excited to see K-Cars, however they barely get implemented in any game (and I mean as cars you can drive, not AI cars). They get overlooked so often (tons of 80's cars do) that it's nice to see a sort of forgotten Mopar having the chance to be made. As James May said: "Look. I like sitting 5mm above the ground as much as any body else. But skinny tires and a rolly polly body? Now that's fun." That last bit doesn't totally apply to me, but the sense of "normal cars can be fun too" in his words does. (And sorry for the sort of double post). Pretty much anything FWD made by Chrysler from the early 80s to the early 90s was a K Car or some variation of it's platform. Economy cars, luxury cars, minivans, convertibles, etc. Don't forget the Daytona! (The 80's Era Dodge Daytona technically is a G-Body however the platform in itself is a variation of the K-Car platform). 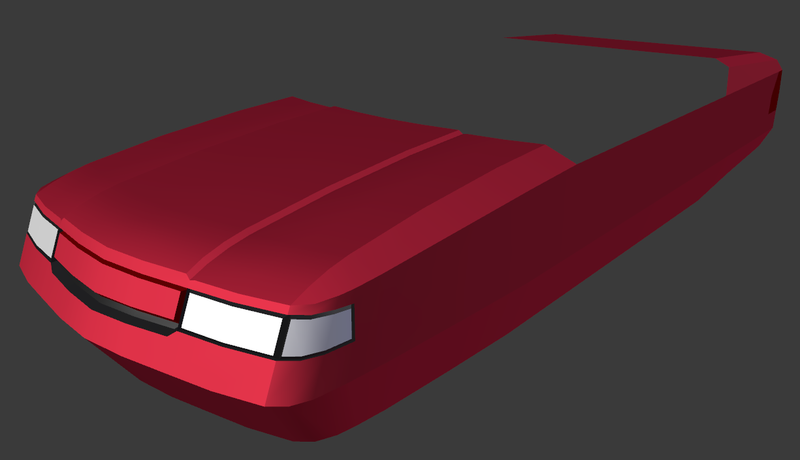 Why is the front fender always so difficult? Last week's vehicle is still not approved on Glass. As the final hours of April pass, and it seems unlikely that it will be reviewed and approved in the middle of this week, I'll have to give up my symbolic victory of officially releasing 4 vehicles in the 4 weekends of April. I have to say that's still pretty good compared to 2 new vehicles and 1 update in 2 years. Now that the Grand Opening / Unexpected Comeback Month is over, I'll be making things with a bit less fervor, for the sake of my wrists, sleep hours, and my desire to play something other than Blockland every once in a while. The good news is that I'll start sharing my plans and progress pictures so as to not keep you in the dark. After all, an insane amount of wait time doesn't make for a good surprise. I don't know how I overlooked this. I actually really like that. Turns out I just have to make it known to the Glass folks that I have a car that needs approved! Now there will be less sitting about wondering when they'll check. Nice man, can't wait to try this out. 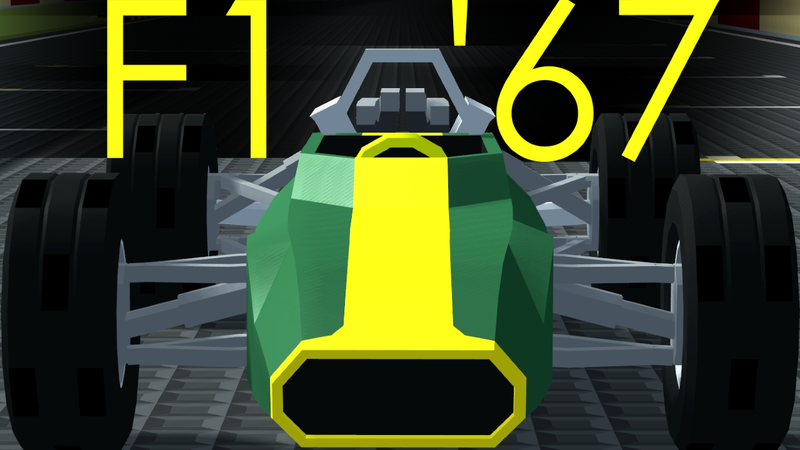 Awesome job on the F1 racer! Also, are you working on a Ford Tempo? Not quite! 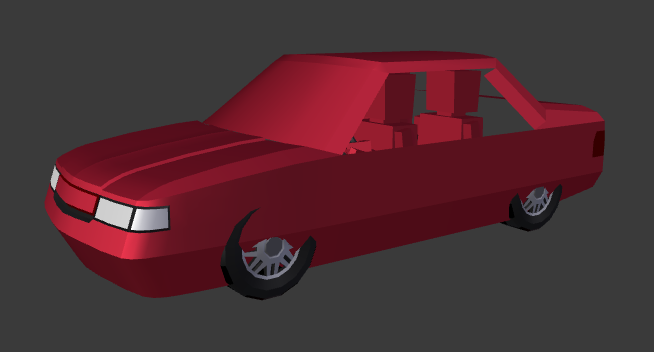 I aim to make it 3 parts Chevy Lumina, 2 parts Ford Thunderbird and 1 part Ford Taurus.